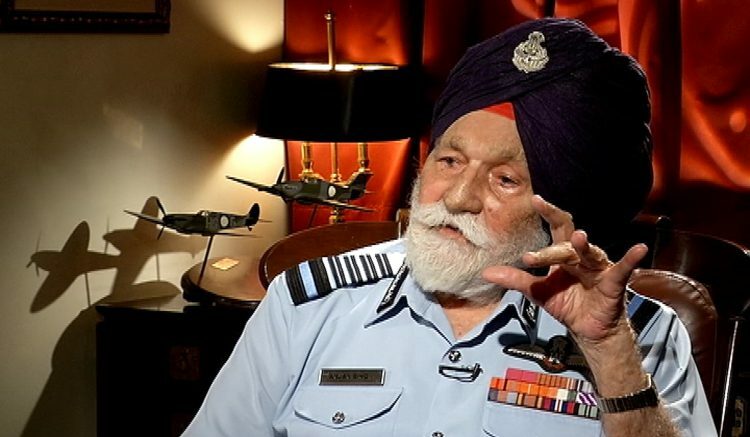 A state funeral will be accorded to Marshal of the Indian Air Force Arjan Singh and the national flag will fly at half mast in all government buildings here tomorrow in his honour, the Home ministry said today. 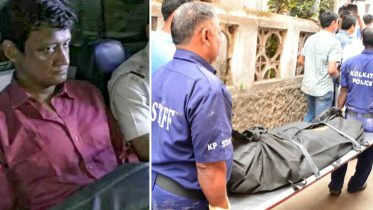 The last rites of Singh, who passed away at the Army’s Research and Referral Hospital yesterday, would be performed at Brar Square here at 10:am tomorrow. “As a mark of respect to the departed dignitary, a state funeral will be accorded and national flag will fly half-mast on the day of the funeral (September 18) in Delhi on all buildings where it is flown regularly,” a Home Ministry spokesperson said. Arjan Singh, the hero of the 1965 India-Pakistan war and the only Air Force officer to be promoted to five-star rank, died here yesterday at the age of 98. He was the chief of the IAF when it found itself at the forefront of the 1965 conflict. Singh, who had flown more than 60 different types of aircraft, had played a major role in transforming the IAF into one of the most potent air forces globally and the fourth biggest in the world. Known as a man of few words, he was not only a fearless fighter pilot but had profound knowledge about air power which he applied in a wide spectrum of air operations. He was awarded the Padma Vibhushan, the second highest civilian honour, in 1965. Be the first to comment on "State funeral for Marshal of the Indian Air Force Arjan Singh; flag to fly at half mast in Delhi"